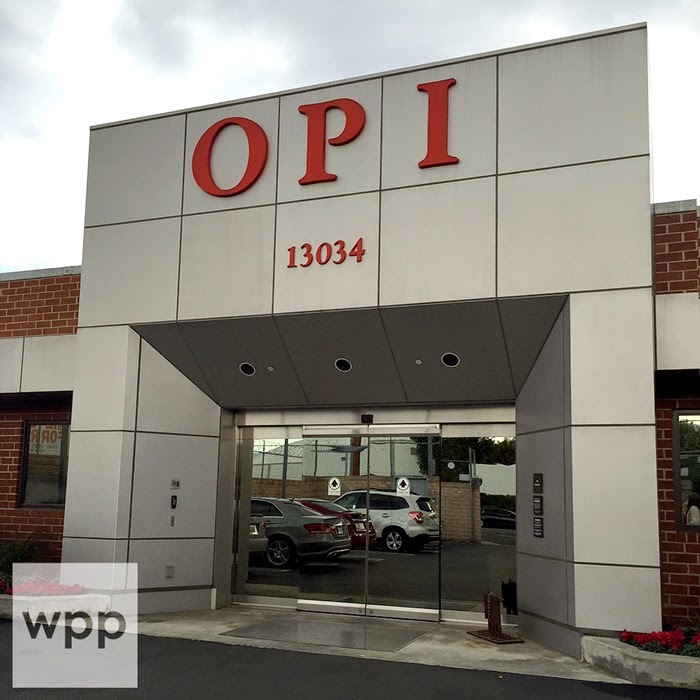 WPP Update + Generation Beauty NYC! Hi guys! It's been a long while since I've updated the blog. I interact with many of you outside of the blog and also stayed in communication with all of the brands that I worked with regularly -- so it didn't seem like a formal post with my status was necessary. But now that a season has passed, it's probably time for an update. The short story is something came up in early summer that required my full attention. Instead of feeling increasingly guilty about my unattended swatch pile, I decided to take the pressure off myself and put the blog on hiatus. I haven't completely disappeared! I've been lucky to stay engaged with the nail community by writing for NAILPRO Magazine. 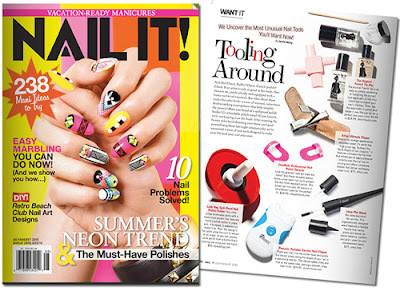 I also had an article in the print edition of Nail It! this summer. That was a surprise, actually. 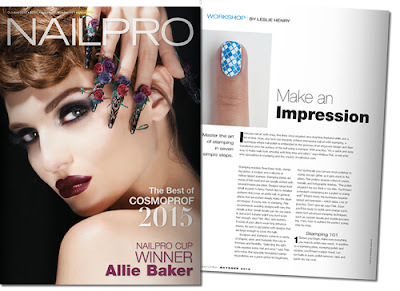 A piece I wrote for NAILPRO was divided into two versions, one for the pro mag and one for the consumer mag. 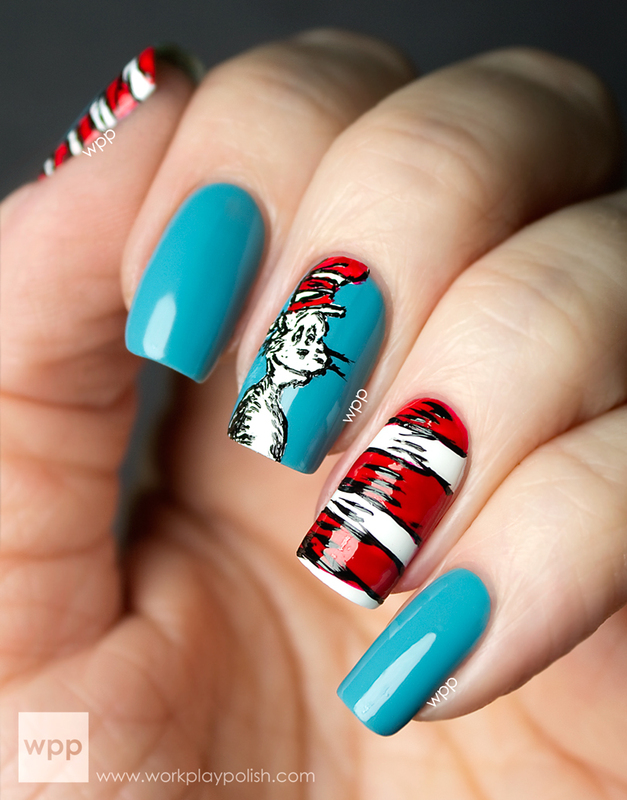 I knew there was an option for that when I submitted the text, but I didn't know it had happened until Sarah (Chalkboard Nails) texted me a pic. If you'd told me in 2012 that one day THE Chalkboard Nails would send me a text (that alone is crazy) and it would include a pic of an article that I wrote for a magazine, I would have checked your temperature! The writing gigs are great because I get to talk to my nail idols and stay up on all things nails. Just since May, I've interviewed Gino Trunzo (Essie) for a workshop on cuticle care, exchanged emails with Greg Salo (Young Nails) about creating the perfect C-Curve, and learned the secrets of stamping from stamping queen and fellow blogger, Melissa of nailrotica.com. It's all very surreal to me. I've been subconsciously avoiding social media. I can't stand that I haven't kept it up...so I just put my head in the sand, I guess. If you follow me on Instagram, you might have seen my one lonely post. In July I did some photos for a Rite Aid mailer using JulieG nail polish. Again, that was unexpected. I got the call one night and everything was due the very next morning! But it was a great distraction and I'm lucky they reached out to me. Jesse's Girl (makers of JulieG) have been so good to me. And Julie is seriously one of the most kindhearted, down-to-Earth people you will ever meet. I'm so glad to know her! Which brings me to the last thing...Generation Beauty by ipsy. I'm flying to NYC in a few hours for the event!! Gah! 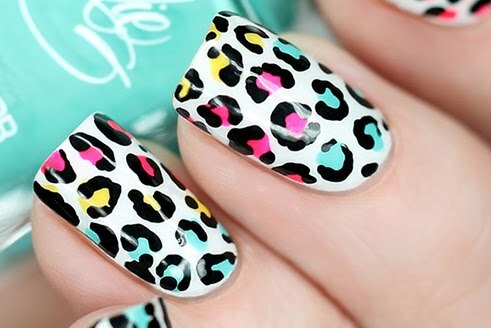 I'll be hanging out with Julie and doing nails in the Jesse's Girl booth. The best part? My daughter is coming with me! I'm so excited for her; I can hardly stand it. She loves makeup and so many of her fave YouTube beauty gurus will be there! If you're coming, please come by and say hello!! So I think that's it for now. I don't have immediate plans to start blogging regularly, but I will do a post after Generation Beauty so you can see how that show works. Thank you all for your great support over the last three years. It's truly incredibly.